TRIBUTES have been paid to Tina, one of Ireland’s oldest elephants and Belfast Zoo’s best-known resident, after she died aged 54. Tina, who arrived from Birmingham with a shipping cost of just £20 in 1966, collapsed in the early hours of Sunday morning. The zoo team and veterinary staff, along with assistance from Northern Ireland Fire and Rescue Service, worked tirelessly to save Tina but she was sadly put to sleep after more than five decades at Belfast Zoo. Zoo manager Alyn Cairns paid tribute to the much-loved animal, saying: “This is a very difficult time for the whole zoo team as we are mourning the loss of our longest resident. “Tina was a very much-loved member of the zoo family and has a special place in the hearts of all the staff and also many generations of visitors who have visited her at Belfast Zoo. “Our focus now is on supporting our dedicated staff, many of whom have been by Tina’s side for well over 20 years. When Tina first arrived at Belfast in 1966 she measured one metre in height and weighed about 150 kilograms. During her first few months there, a keeper slept nearby to keep her company and feed her during the night. 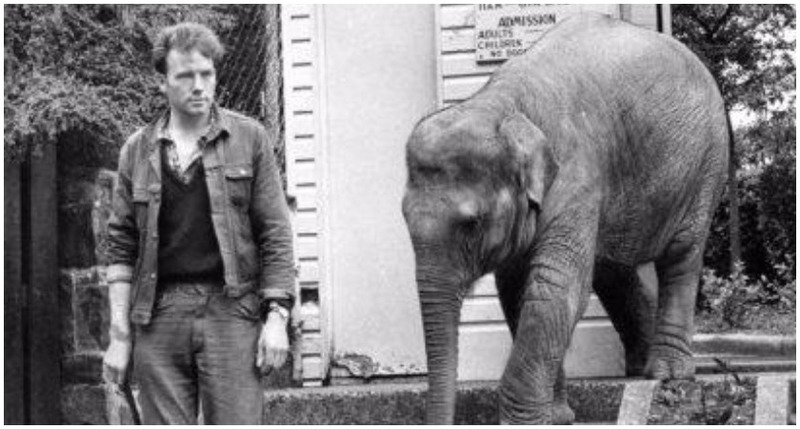 For the first few years Tina had a daily walk with her keepers until she became too large. She became well-known for her mischievous behaviour in the zoo and was notorious for stealing and eating visitors’ items – including handbags, coats, gloves, school bags and cameras. She also destroyed lawnmowers and had a penchant for picking locks in the old zoo. But Tina also showed her sensitive side through her fondness for rescuing small birds and frogs that got into her enclosure. 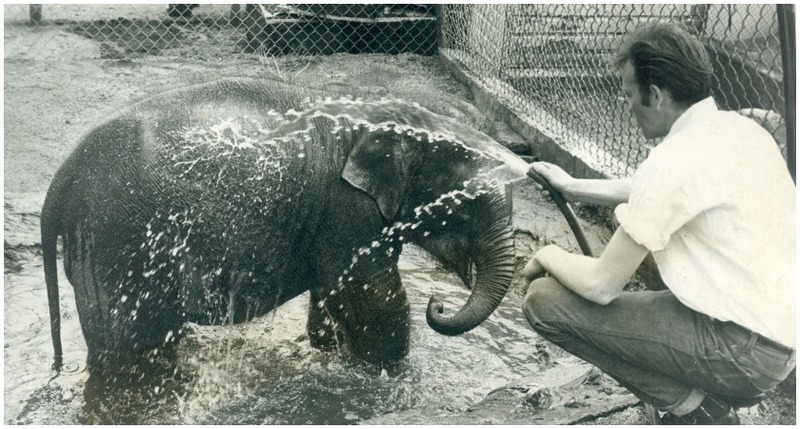 When the new zoo officially opened after relocating in May 1988, its most expensive enclosure became Tina’s new home. Tina lived with a number of elephants over the years but was most recently joined by Yhetto and Dhunja in 2009, when the decision was made for Belfast Zoo to become a retirement home for these iconic animals. Former Lord Mayor of Belfast, Nichola Mallon, was among hundreds of Tina fans who shared their memories of the iconic animal last night. "Tina was a Belfast legend," she said. "It's very sad to hear of her passing. Everybody knew Tina. "The zoo has changed a lot in recent years, but the one constant was Tina. I'll never forget pampering her on her 50th birthday." Belfast Zoo’s Facebook page has been inundated with messages of sympathy to the zoo staff. While another said: "My thoughts go out to her keepers – this will be heart breaking for them. “I remember seeing her as a child and I also took my son up to see her and he loved seeing Tina all the time. RIP."